The Smith & Wesson Model 310 Night Guard is a personal defense and conceal permit carry handgun. It features a single or double action trigger, with a scandium alloy frame, stainless steel cylinder, and a custom compac synthetic grip. 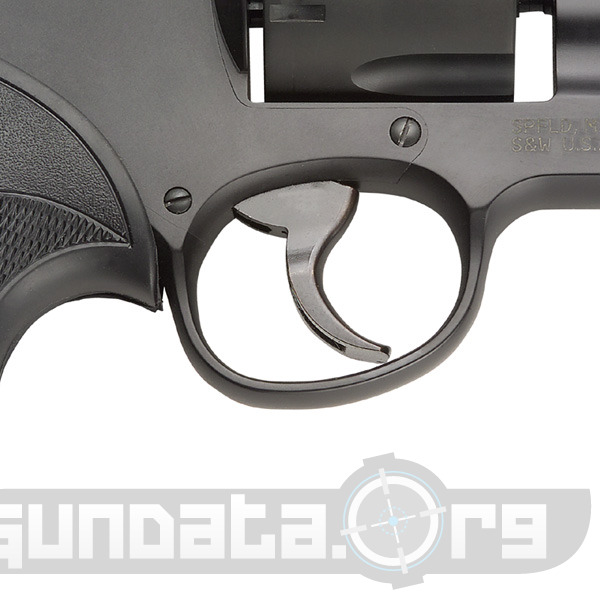 It has a matte black finish, large frame, exposed hammer, and a 6-round capacity that can hold individual or moon clips. 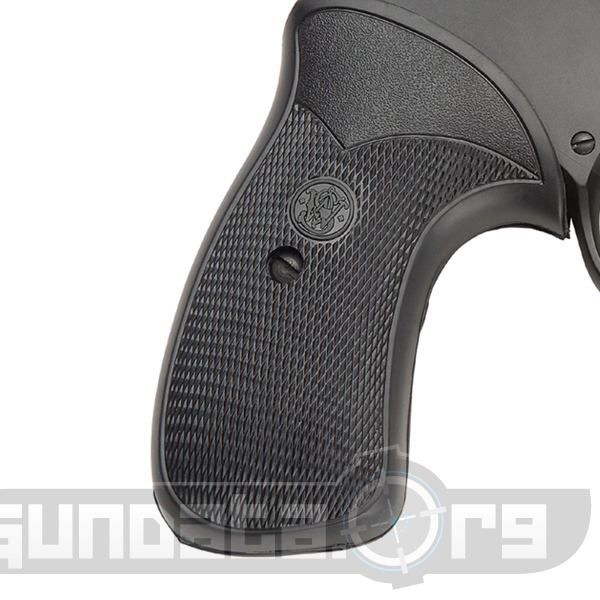 The moon clips allow the user to load and unload the 6-rounds all at the same time. The Model 310 can hold 10mm or .40 S&W rounds. 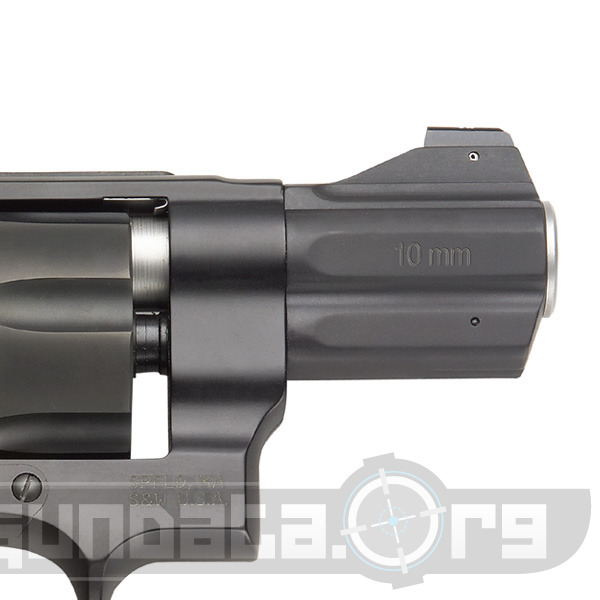 The overall length is 7.8-inches, barrel length of 2.8-inches. 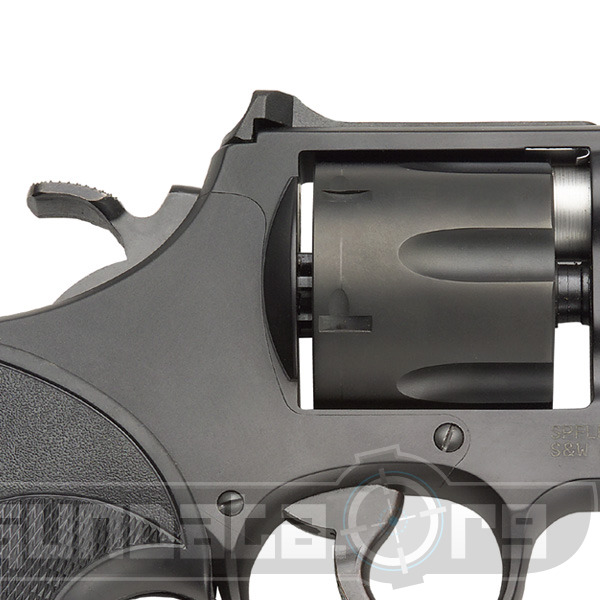 It can be handled by men or women for personal defense purposes, and is considered an accurate short range revolver. The front sight is a 24/7 Tritium Night, and the rear is a side fixed sight.